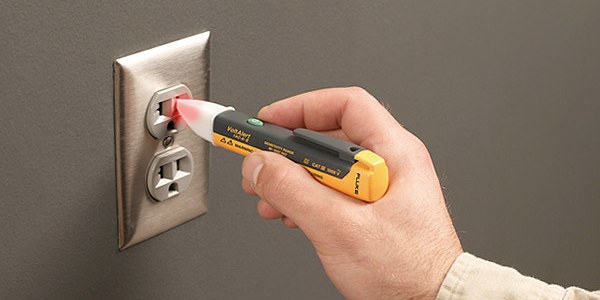 Building and construction also involve working with electrical equipment and electrical work. 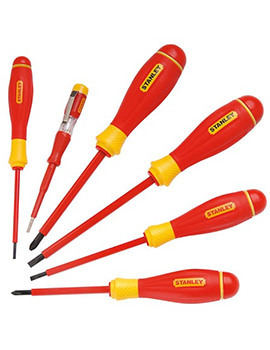 This will make it necessary to have a few tools on hand to ensure safety before, during and after completion of the project. 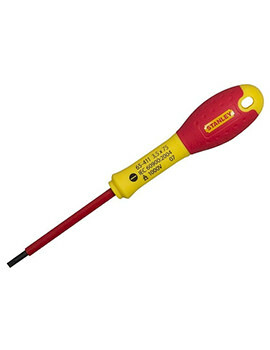 Electricians will likely have few tools that they will use almost every day. 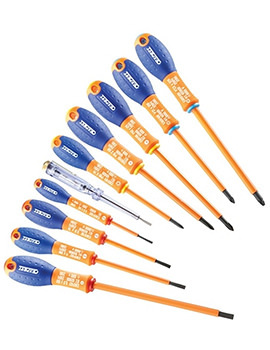 At Buildworld, we have everything from screwdrivers and testers to accessory tools; we stock a multitude of products to facilitate any electric related task. 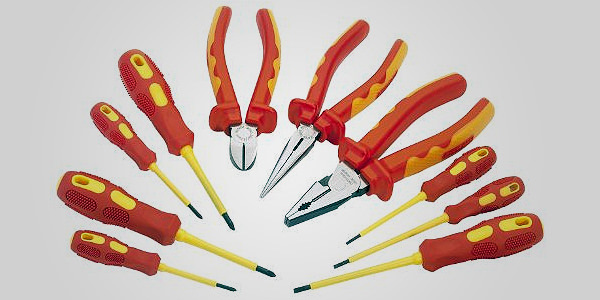 Pliers are used for cutting of wires in different sizes as needed. The plane created by the cutting edges of the jaws intersects the joint rivet at an angle. 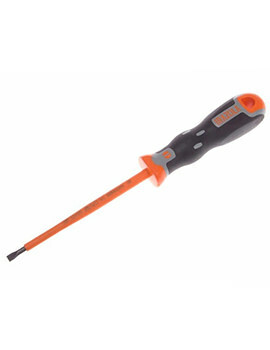 A screwdriver is a tool used to drive in or remove screws. It comes with a handle and a shaft, and a tip that is inserted into the screw head for turning it. The shaft features a steel construction, so it doesn’t bend or twist. 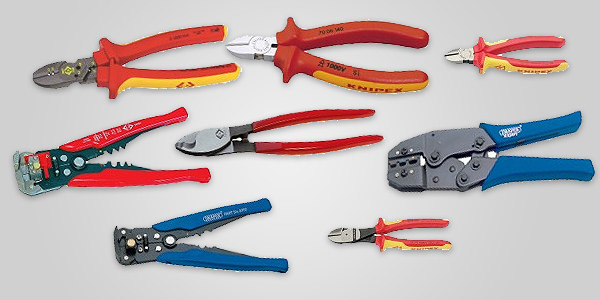 Wire cutter is an edge tool used in cutting wires while crimper is a tool used to strip the wire and also for crimping lugs onto the wire. 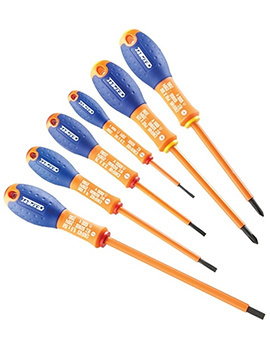 Cable rods are non-conductive cable routing tools, generally used in electrically sensitive areas such as computer housings, telecoms, data cabling, and machinery. The Polymer and GRP mixture used to produce the kit makes the product strong, that come in a range of flexibilities. 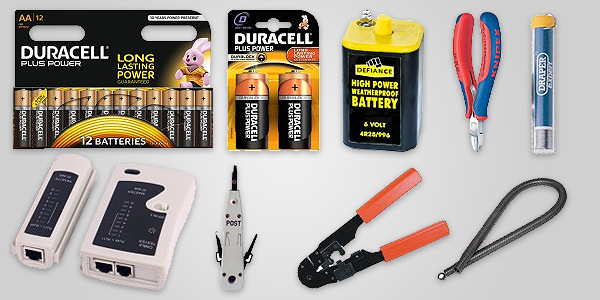 All battery operated tools and equipment need a battery, chargeable or disposable ones. 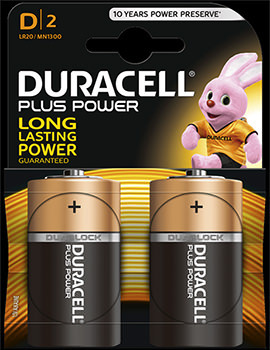 Battery changes chemical energy to electricity when certain chemicals come in contact with each other in a specific way. 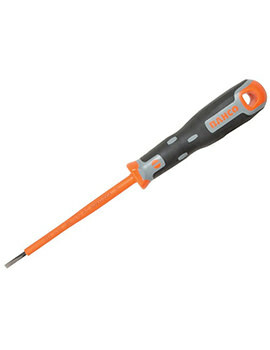 This generates power for use in different tools. 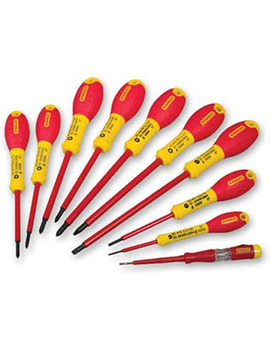 Solder is used to bind metal pieces by using a fusible metal alloy with a low melting point. A solder is melted in order to adhere to and connect the pieces together and is resistant to oxidative and corrosive effects to prevent degrading of the joint. 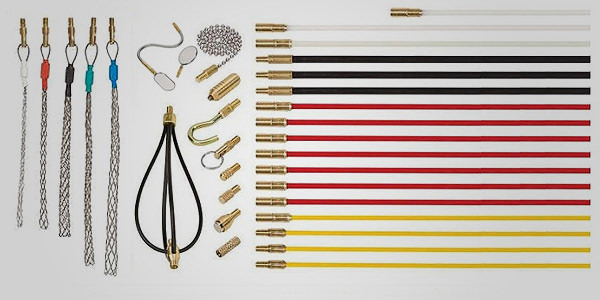 Solder wires are commonly used in electronics, plumbing, and sheet metal work. 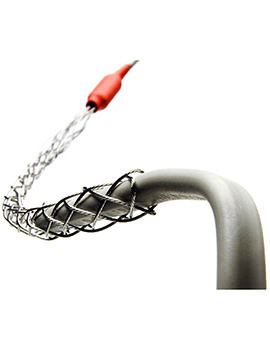 Solder are also used in connecting wires come with favorable electrical conducting properties. 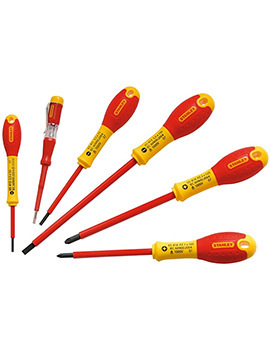 Buildworld supplies electrical tools, gadgets, and accessories from reliable names like Draper, Di-Log, Irazola, Stanley and more. 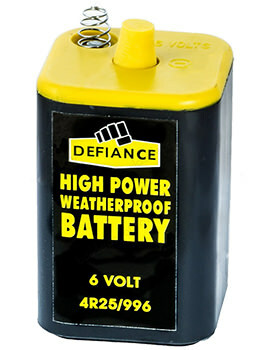 Tested to regulations, safe and easy to use, these can be ordered single or in bulk pending on your requirements. 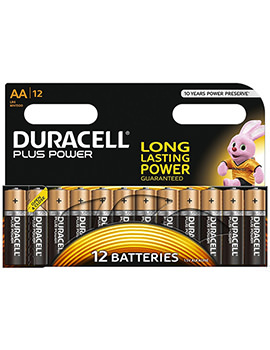 These cover the gamut of the requirement when working with electricity and save you bucks like no other.